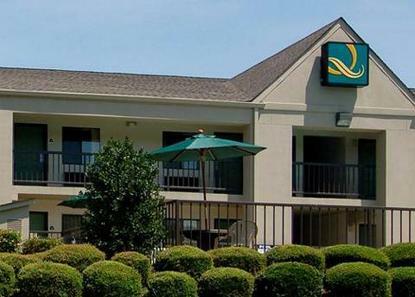 Located 12 miles south of Birmingham Alabama near beautiful Oak Mountain State Park and Verizon Wireless Music Center. Pelham Civic Complex 2 blocks. Many restaurants within walking distance. New bowling center and Super WalMart within 3 blocks. Riverchase Galleria Shopping Mall located 3 miles. FREE continental breakfast with fresh waffles. Pet Charge: 25.00USD per night - maximum 2 pets per room no larger than 20 pounds.